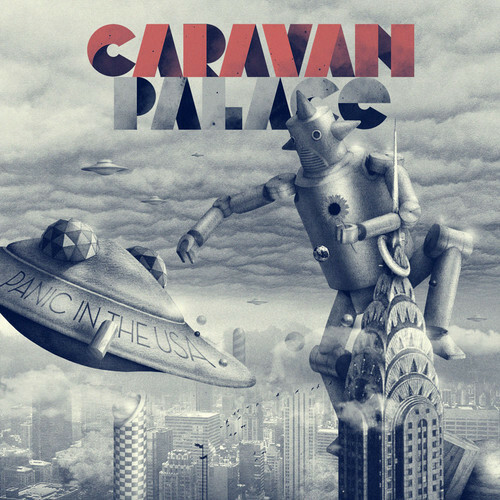 Swing meets EDM with French band Caravan Palace's new single Beatophone (Club Mix). It's a roaring 20's Great Gatsby type track that is dancy, funky, and jazzy all rolled into one. Loving their unique sound and can't wait to hear more from this group!